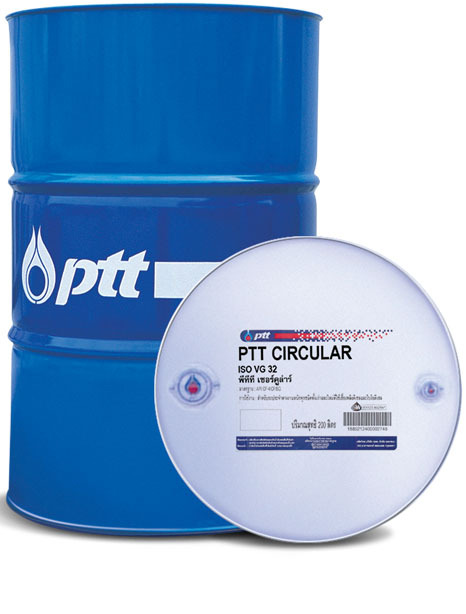 PTT Hikut NLM is premium quality light to medium duty neat cutting oil, which has very light color and light odor. PTT Hikut NLM is produced from high quality paraffinic base oil, having low viscosity ISO VG 10 and ISO VG 22, which are suitable for high speed and high performance machines. Removes heat and chips faster, prevents spot welding of metals and tools and makes the tools last longer. 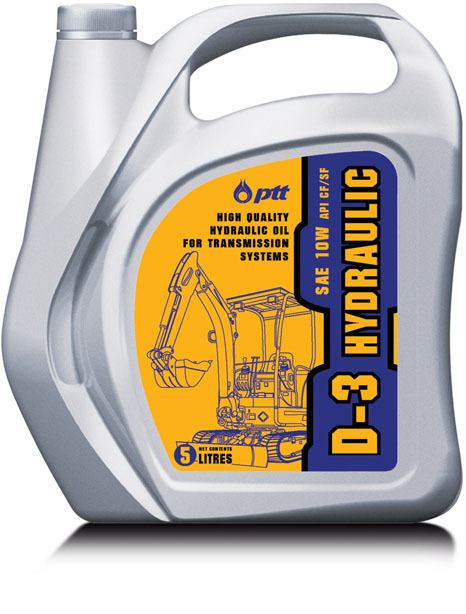 Provides complete lubrication and improves metal surface finish. Good anti-rust and anti-corrosion properties. Recommended for general machining of brass, bronze, aluminum, and low to medium carbon steel. Suitable for machining of high tensile steel with slow to medium speed.